This hosted tour is simply our most sought after tour, incorporating three of the most popular natural attractions on the Coromandel Peninsula. 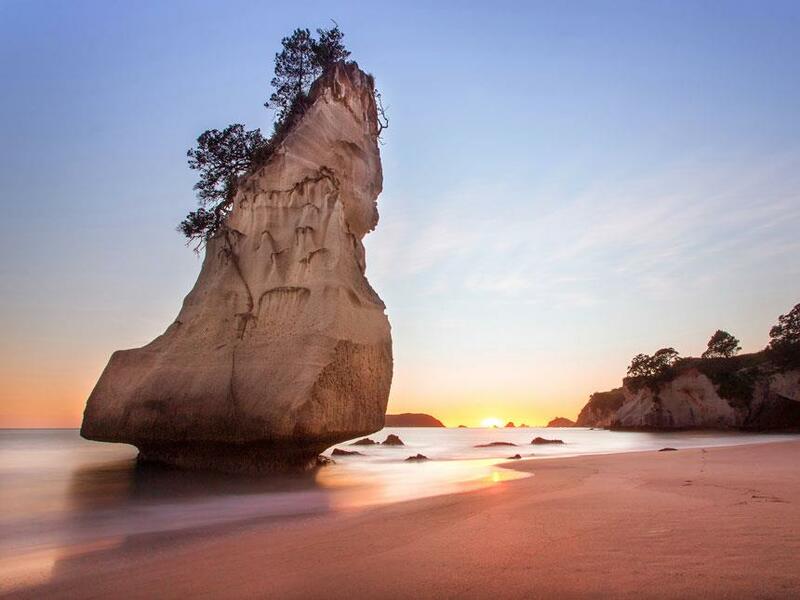 Enjoy the spectacular Cathedral Cove, the unique thermal mineral pools at Hot Water Beach and the delights of Te-Wanganui-A Hei Marine Reserve. 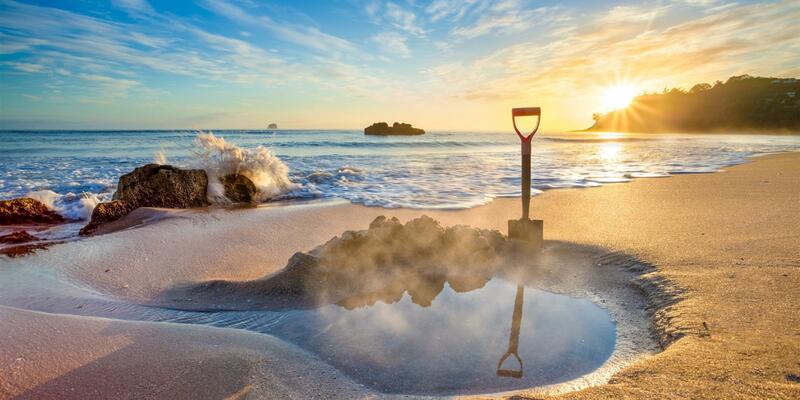 Departing from Coromandel Town to these most impressive natural attractions, departure times are arranged around the low tide at Hot Water Beach so the self-dug thermal spas can be enjoyed to the fullest. Our schedule on this tour is flexible, allowing you to experience the joys of the area according to your own preferences.